1,121 sq. ft., with an additional 500 in the finished lower level, 2 bedrooms and 1.1 bathrooms. Large living room with new carpet opens to generous sized dining space. The functional kitchen boasts new stainless appliances. The half bathroom and laundry room round out the main floor very efficiently. View photos and amenities for Turnberry Village. 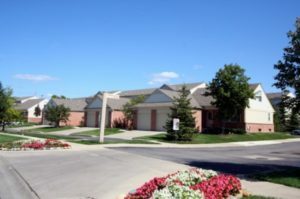 Turnberry Village is a collection of cape cod and 2 story condos in a neighborhood setting. 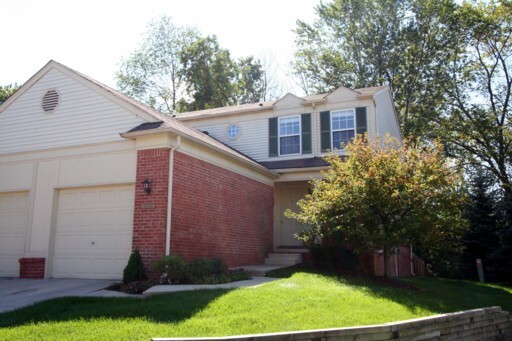 All units have lower levels and attached garages. 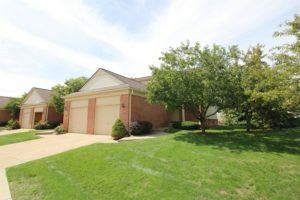 There is currently 1 unit listed for sale, and in the past year 4 units have sold. 3073 Village Circle, Ann Arbor. $95,000. 1121 square feet, 2 bedrooms, 1.1 baths. 3079 Ailsa Craig, Ann Arbor. $106,000. 1121 square feet, 2 bedrooms, 1.1 baths. For the condos that sold in the past year, the average sale price was $95,000 and the average price per square foot was $85. Both of those statistics are up from 2011, with an increase of 7% in the ASP and an increase of 3.5% in the A$/SF. To learn more about Turnberry Village, or values at any Ann Arbor Condo complex, contact The Bouma Group Realtors at 734-761-3060 or info@bouma.com today! 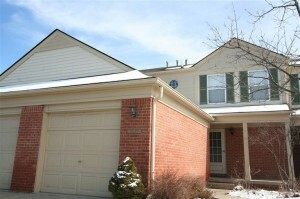 3087 Village Circle, Ann Arbor Condo at Turnberry! 1121 square feet with 2 bedrooms and 1.1 baths. For more details on 3087 Village Circle or to request a private showing, contact the Ann Arbor Condo experts with The Bouma Group today at 734-761-3060 or email us at info@bouma.com.